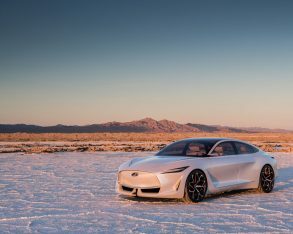 Infiniti has been electrifying its luxury car lineup since 2011, but so far it hasn’t gone so far as to bring a full EV to market, instead relying on hybrids to fill the bill. 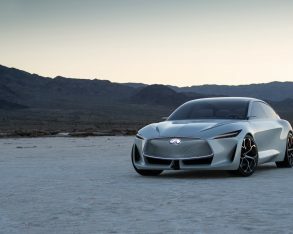 This said its mid-size E-segment Q70 Hybrid is no longer available in Canada and appears to have disappeared from its U.S. division’s website for 2019 as well, but the smaller Q50 Hybrid remains a formidable challenger in the D-segment thanks to a brand-wide focus that’s always been as much about efficiency as performance— seven years ago the original M35h set an official Guinness world record for fastest acceleration from a production hybrid. 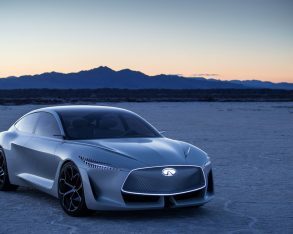 Still, while a strong effort so far, these two models only represent the beginnings of Infiniti’s road to electrification. 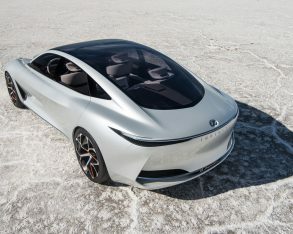 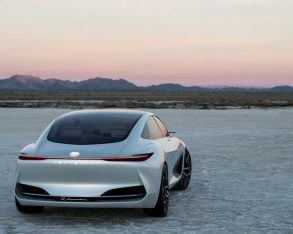 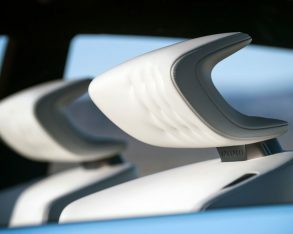 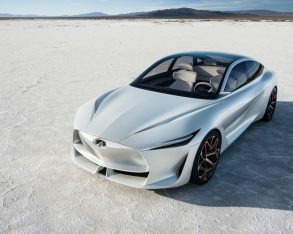 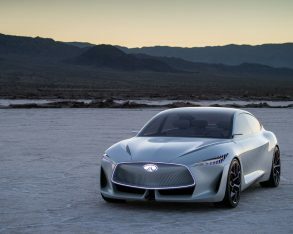 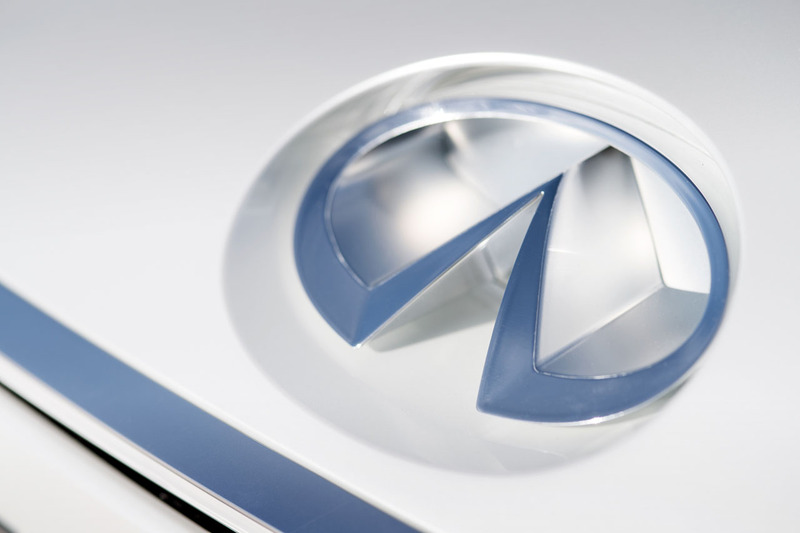 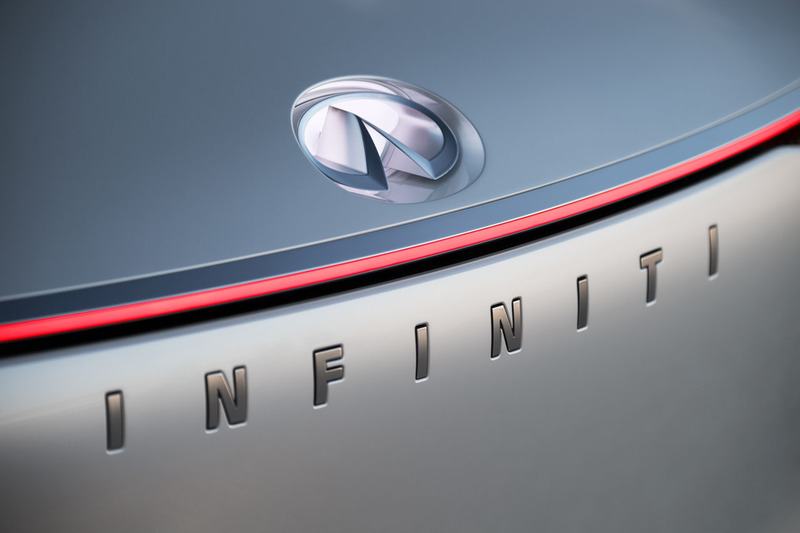 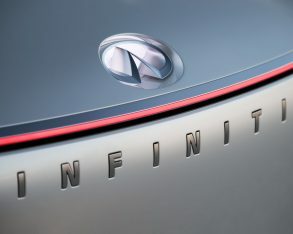 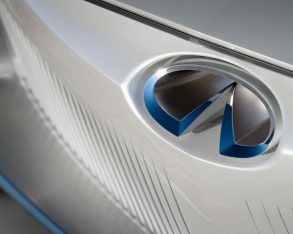 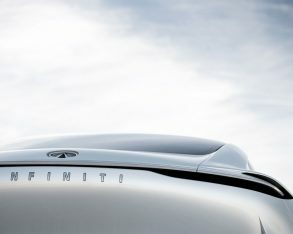 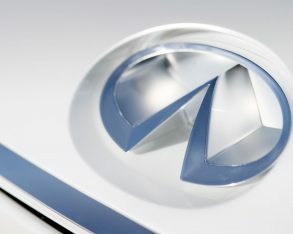 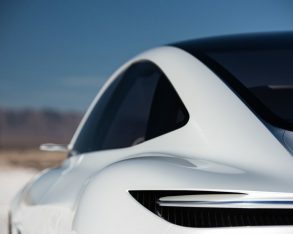 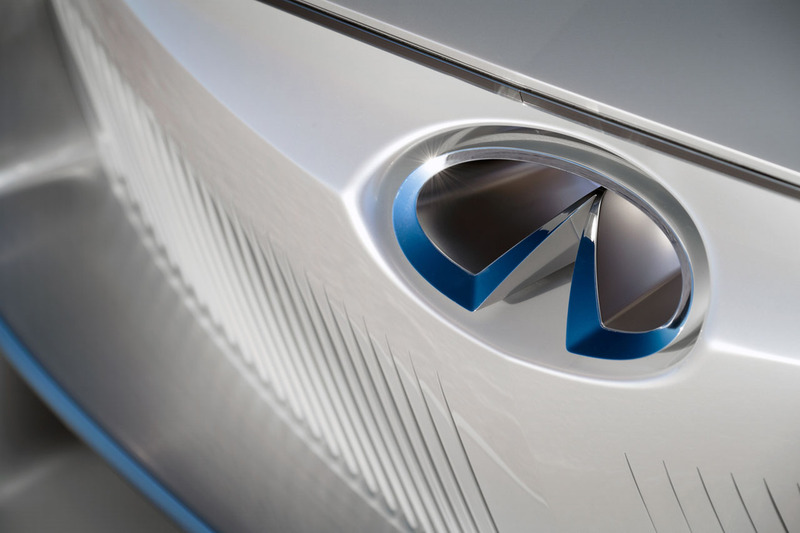 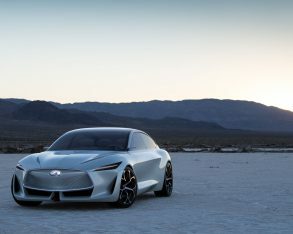 Such was made clear by Nissan chief executive officer Hiroto Saikawa who, as part of his address at the Automotive News World Congress in January, told the audience that the Infiniti brand would almost entirely be comprised of electrified vehicles after 2021, and furthermore he predicted that half of the luxury division’s sales would either feature a hybrid or a pure electric powertrain by 2025. 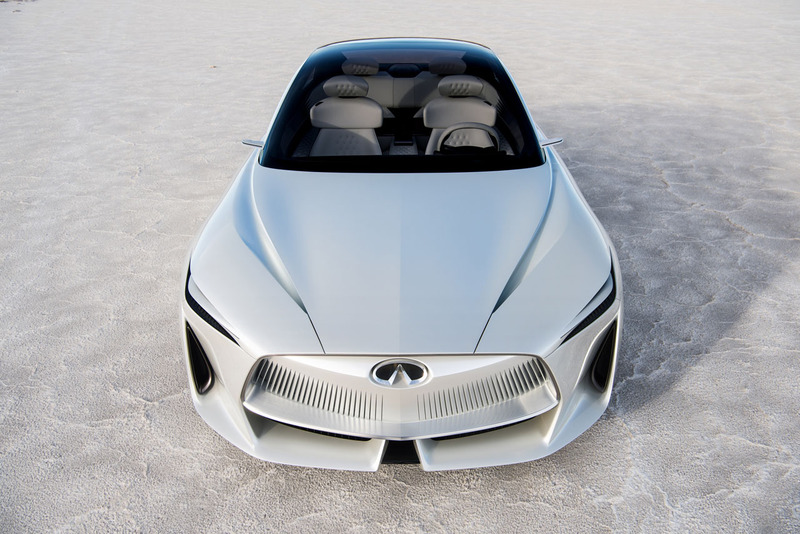 Based on calendar year 2017 sales of 153,415 units globally (which was an increase of 11 percent over 2016), this means about 75,000 new Infiniti vehicles will be rolling off of Infiniti production lines with electrified powertrains in just seven years. 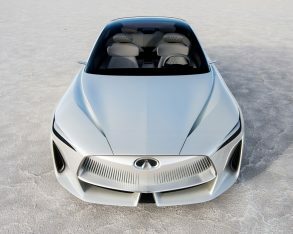 According to Saikawa, Infiniti will rely on parent company Nissan’s new range-extending electric motor-powered technology dubbed ePower for future hybrid powertrains, a system that applies a unique EV strategy. 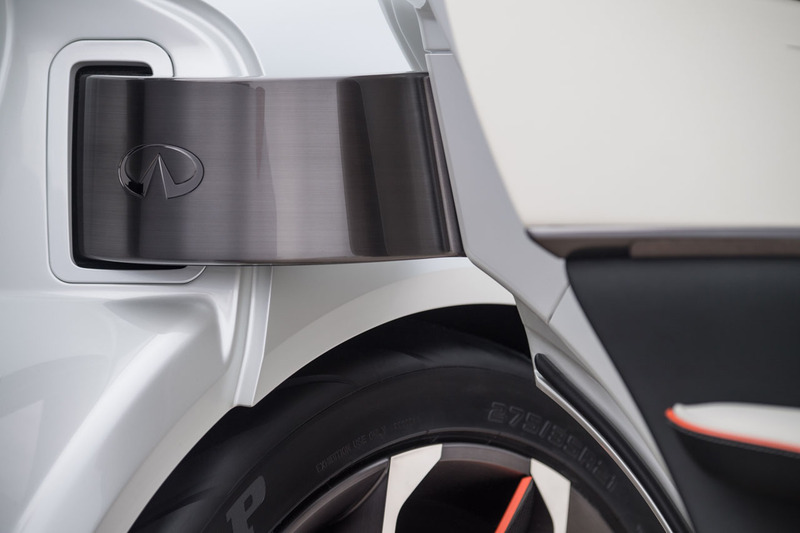 First off, unlike plug-in hybrids that are gaining popularity today, the ePower system can’t be plugged in. 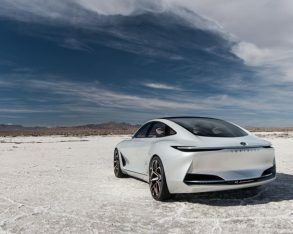 What’s more, it doesn’t use its gasoline-powered internal combustion engine (ICE) for propulsion, but rather it merely recharges the battery, which in turn powers an electric motor that drives the wheels. 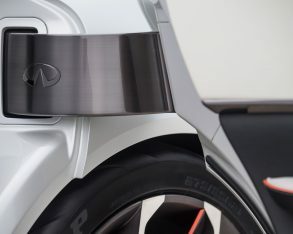 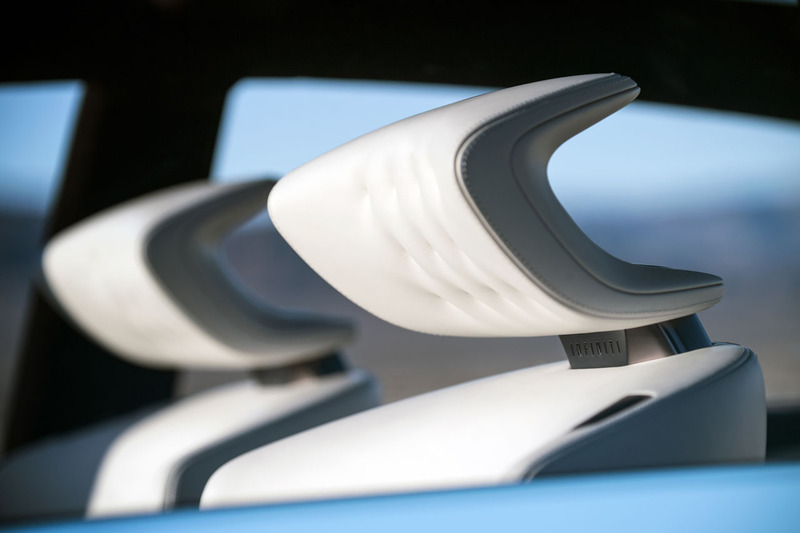 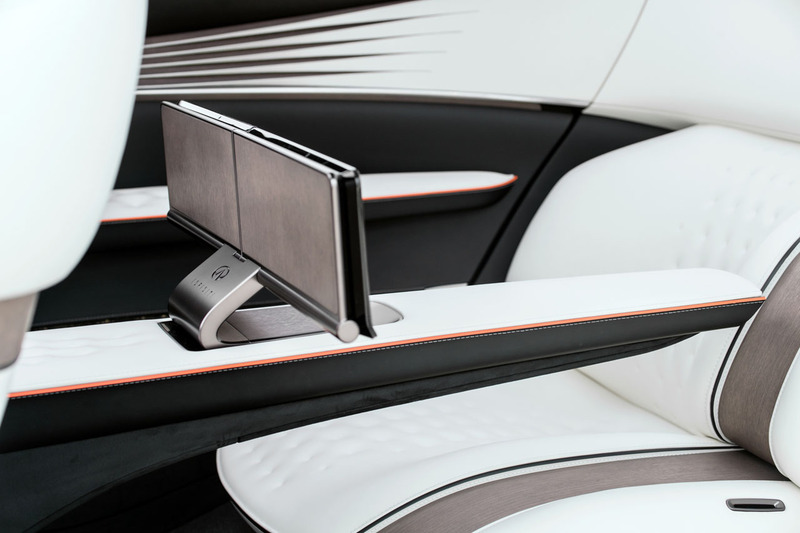 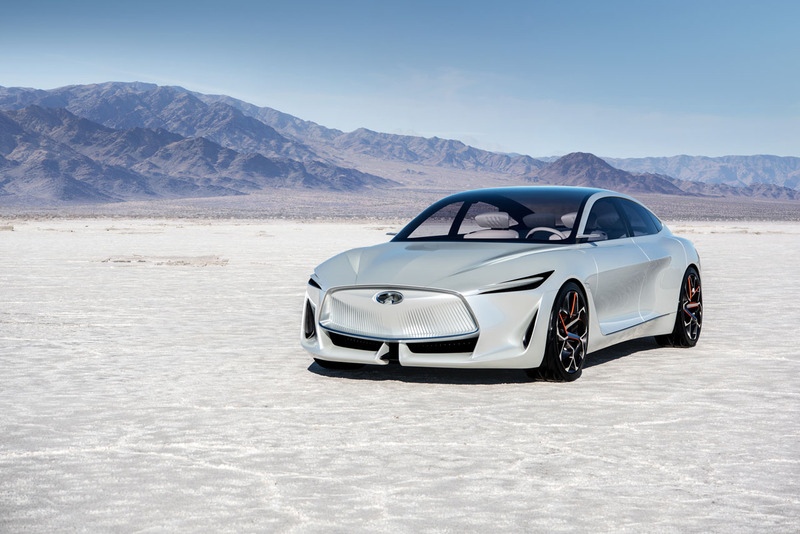 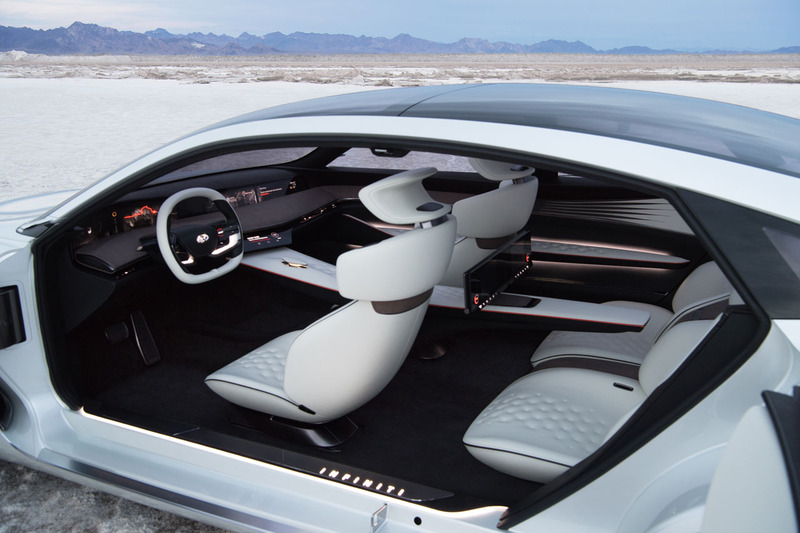 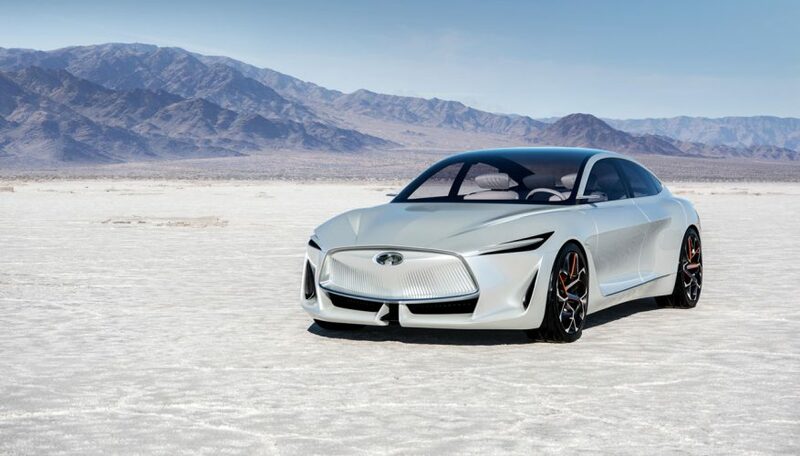 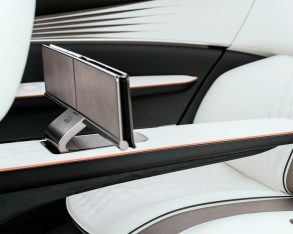 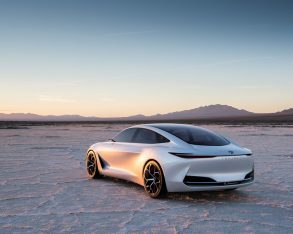 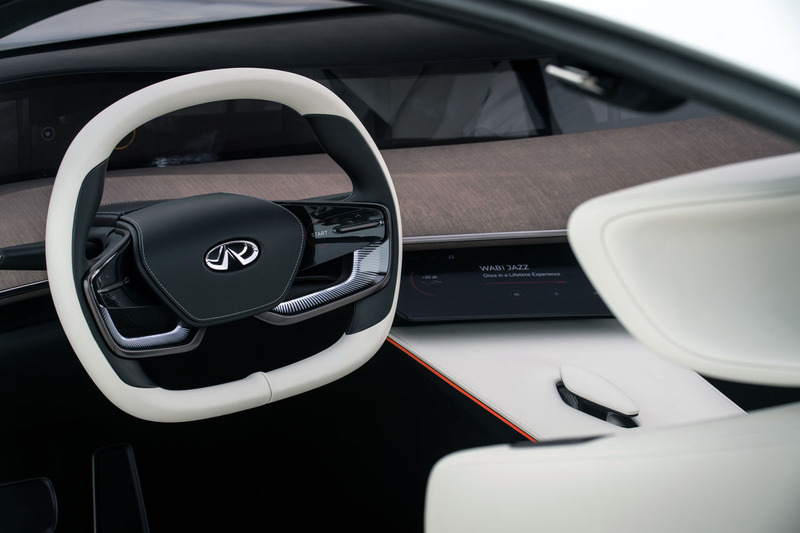 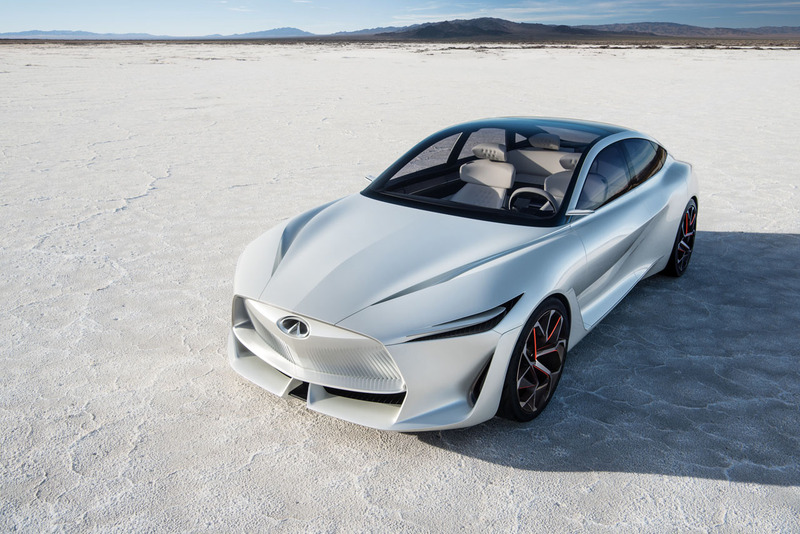 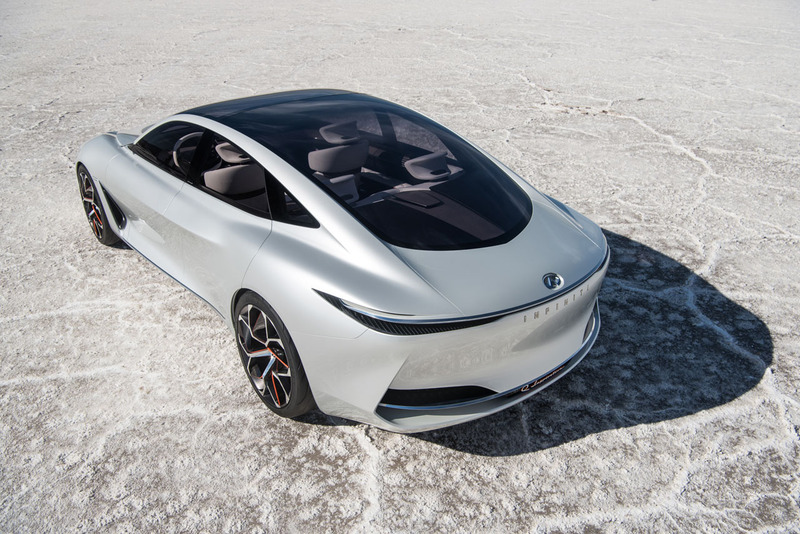 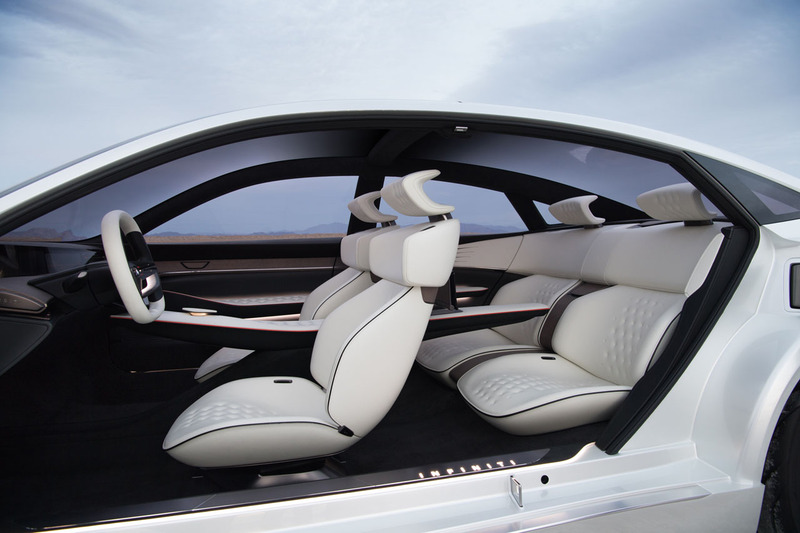 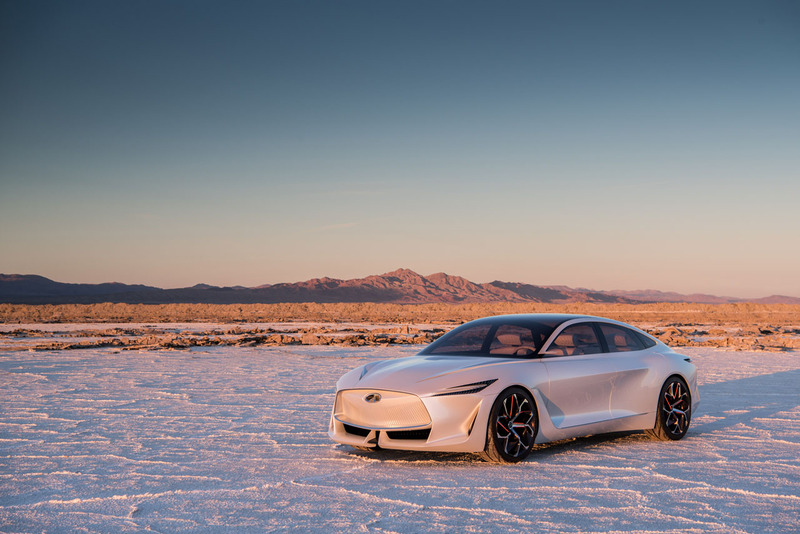 Infiniti’s future electrified vehicle platform architecture, announced in April during a special Auto China preview event at the Infiniti Brand Experience Center in Beijing, has been heavily inspired by the recent Q Inspiration concept first shown at January’s Detroit show. 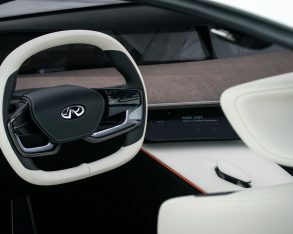 Infiniti plans to produce an electrified vehicle on this new platform as one of five upcoming models to be built in China. 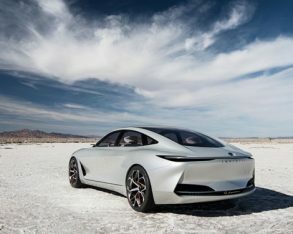 While China has become a global leader in automotive powertrain electrification in recent years, new trade disputes between the second-largest global economy and the current U.S. administration governing the world’s largest economy, may result in strategies changing for Infiniti and other manufacturers already importing vehicles across the Pacific or considering doing so. 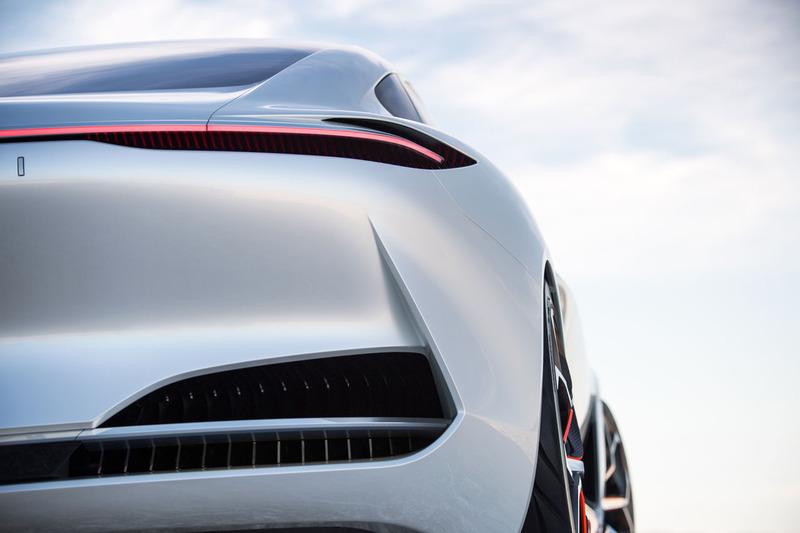 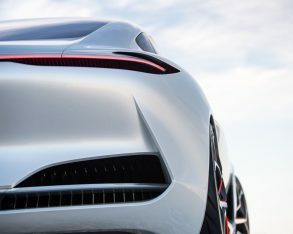 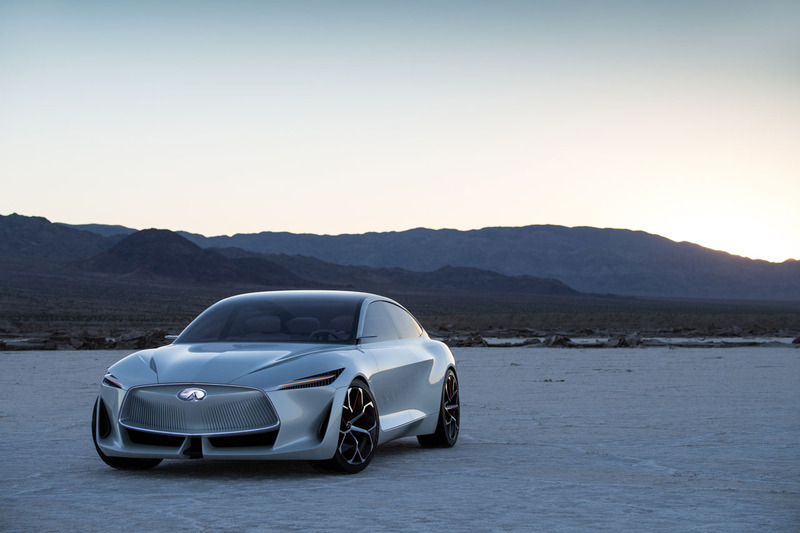 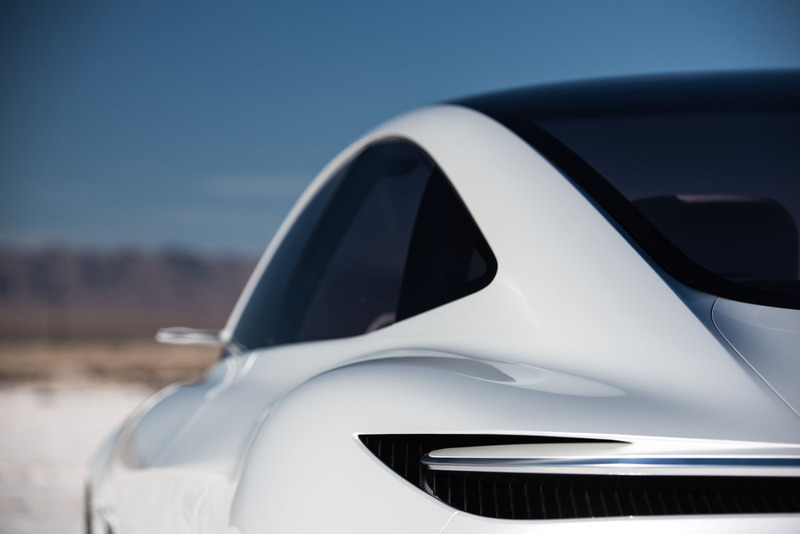 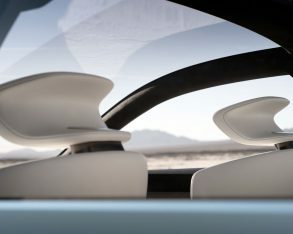 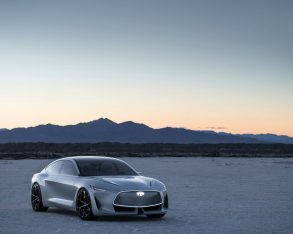 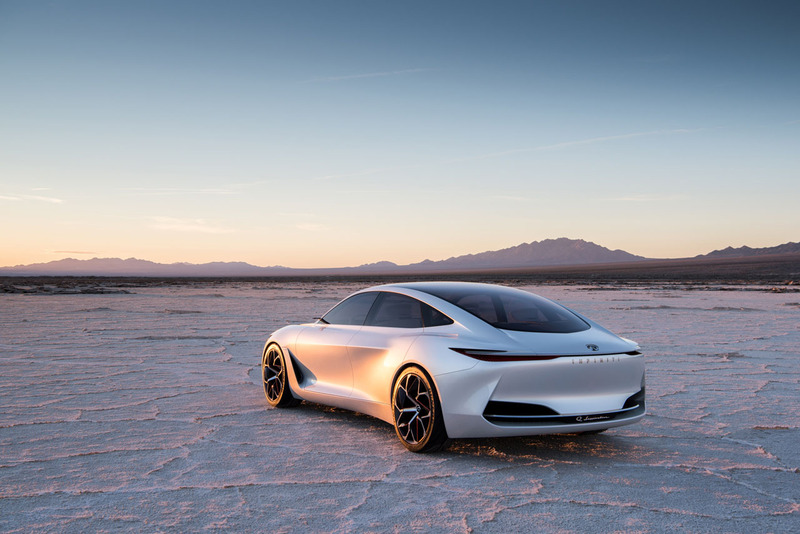 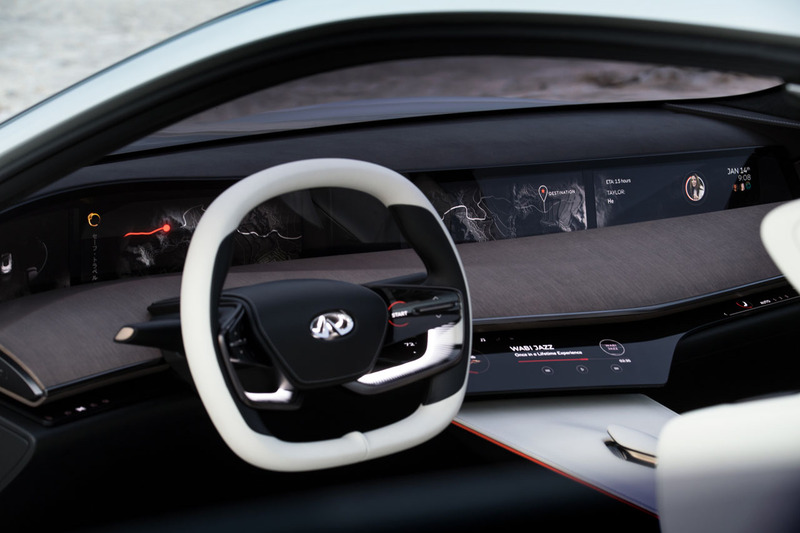 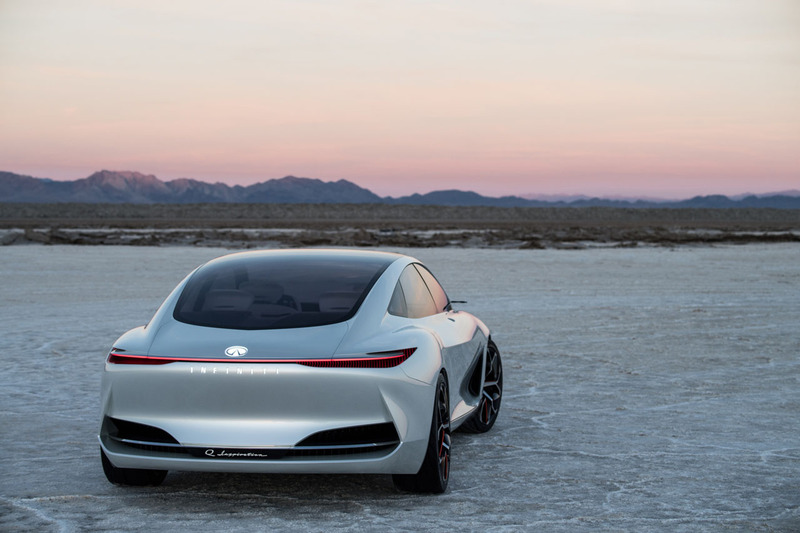 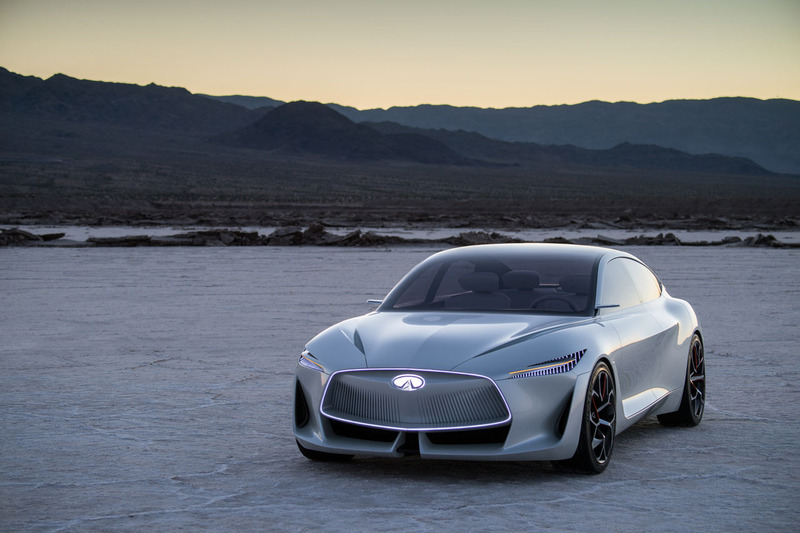 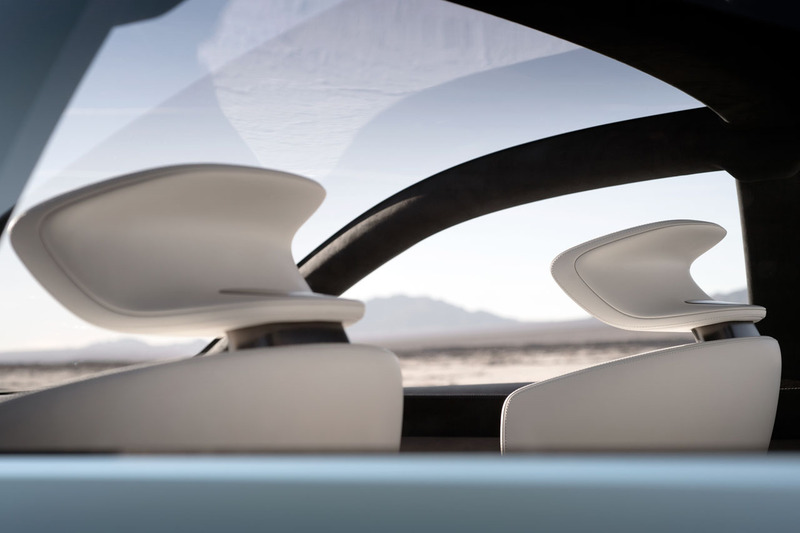 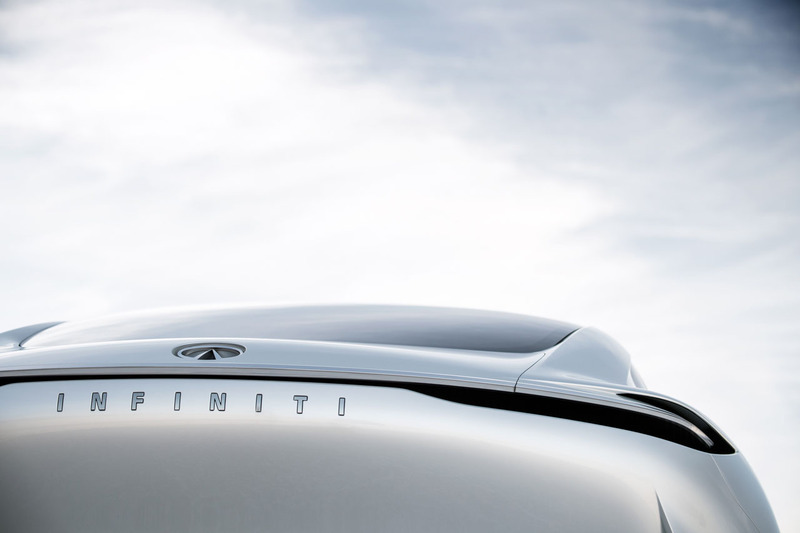 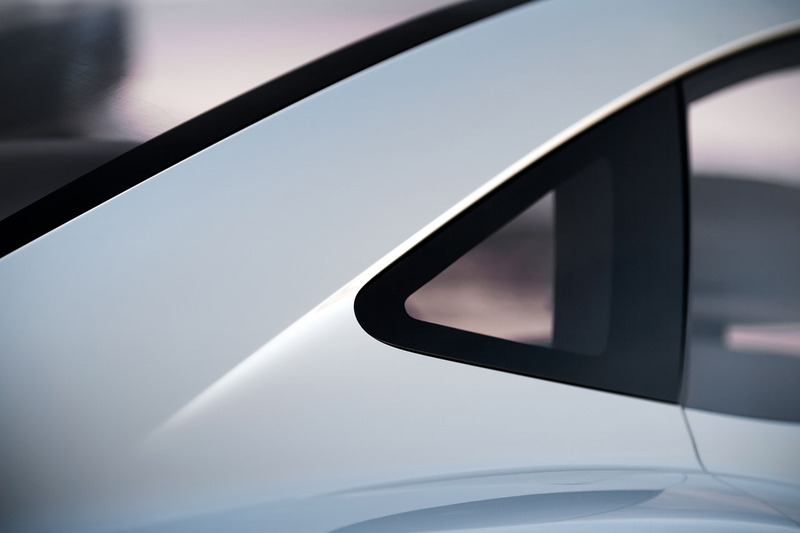 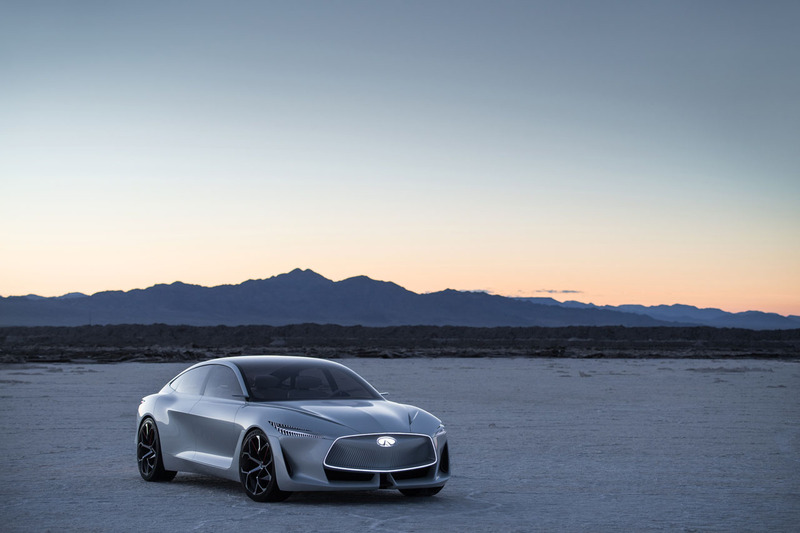 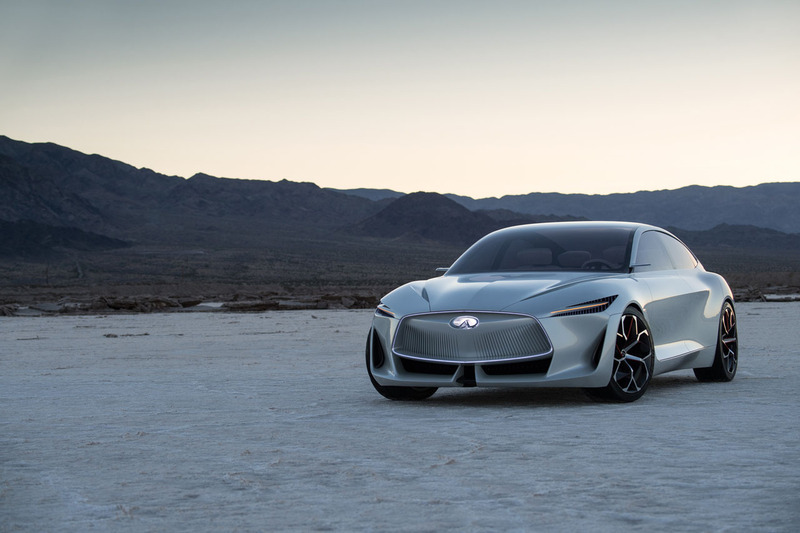 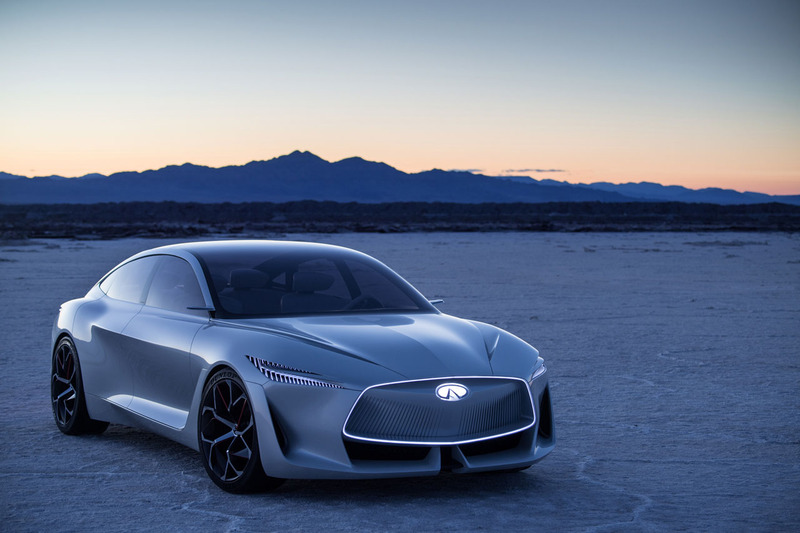 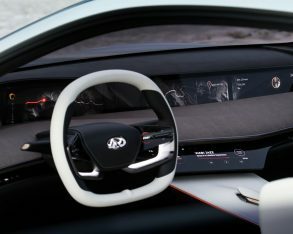 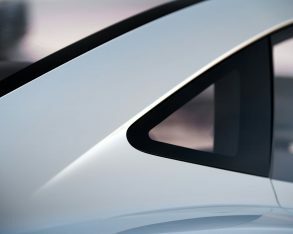 Of note, the Q Inspiration concept is not only being touted as inspiration for future Infiniti electrified vehicles’ platform architectures and powertrains, but is also said to be reflective of future Infiniti styling.